Happy Friday! 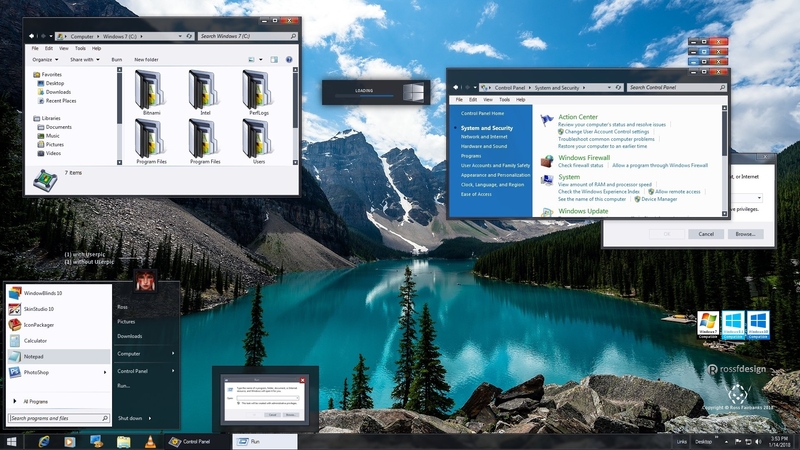 Today we are featuring a new WindowBlinds skin from Z71. Acadia has a dark, minimal design that is perfect for daily use on your Windows desktop. This is designed for Windows 10, 8, and 7, and I definitely recommend downloading this one today.